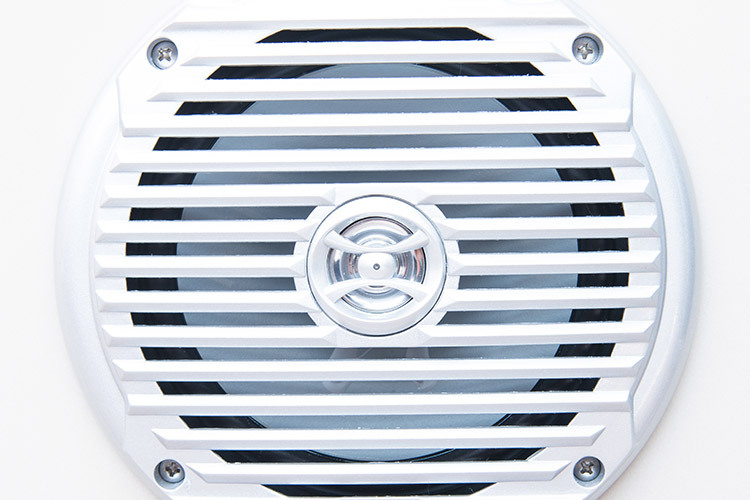 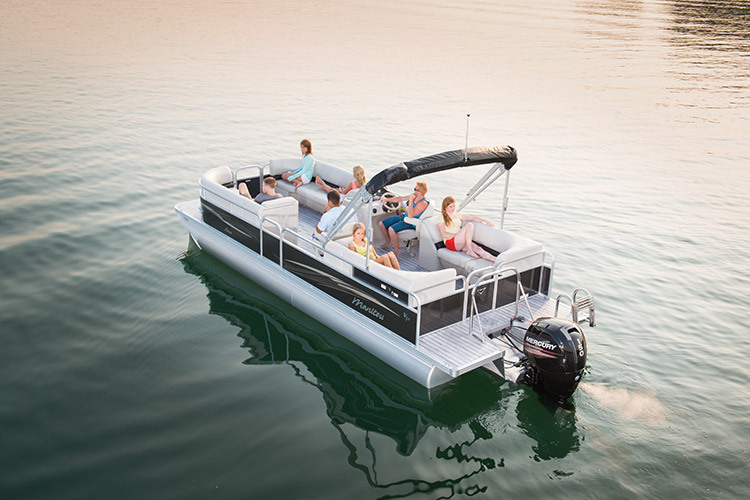 Even Our Entry Level Model Rises Above the Rest of the Competition. 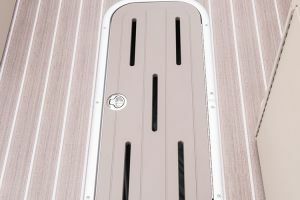 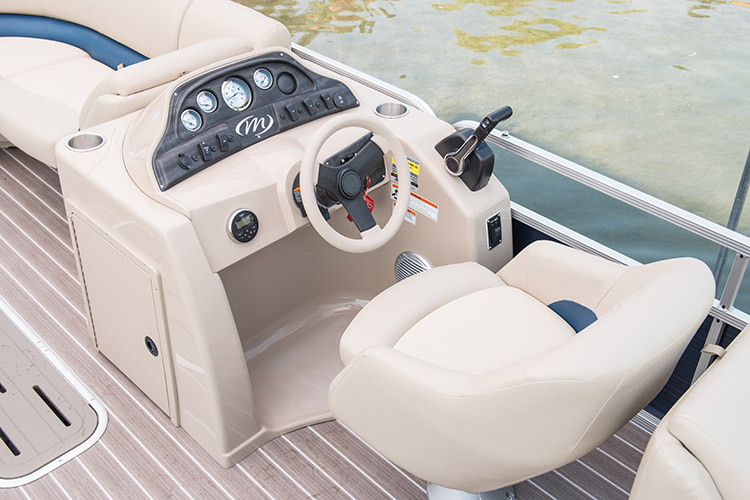 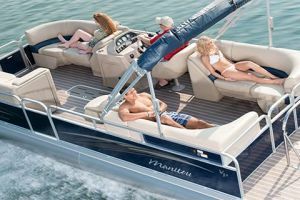 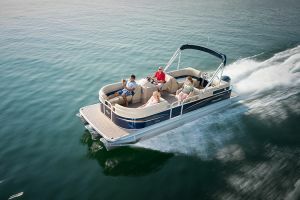 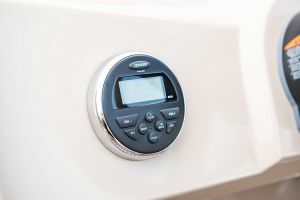 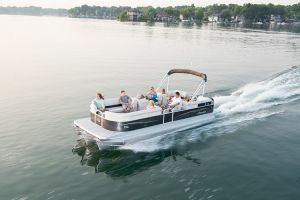 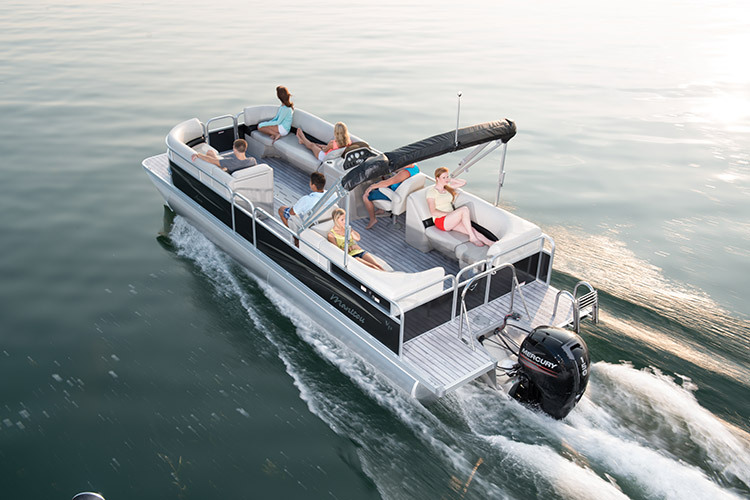 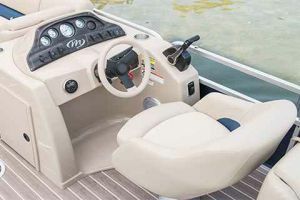 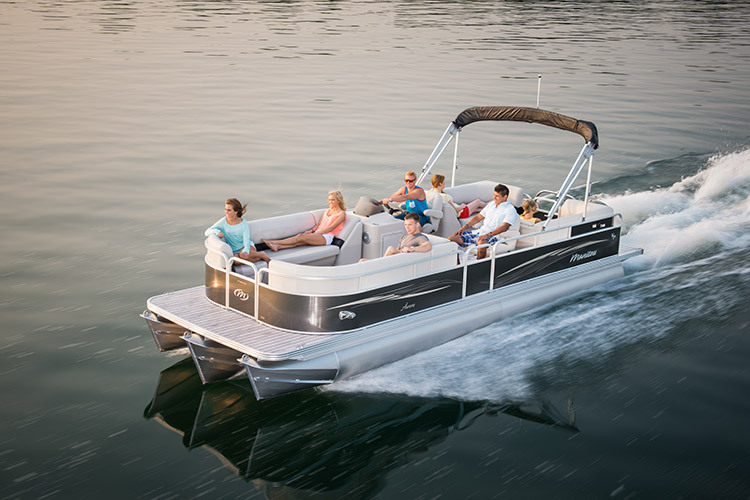 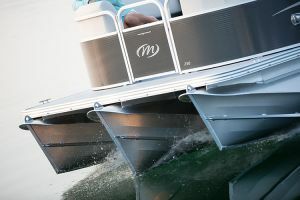 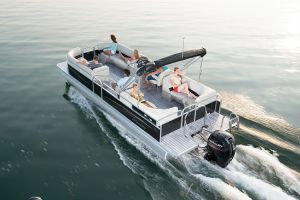 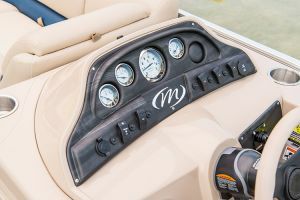 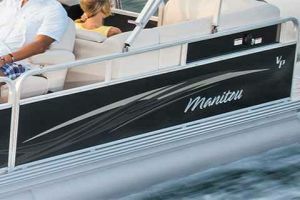 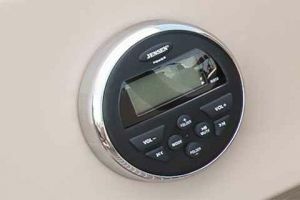 The Aurora is quite possibly the perfect boat – one that will more than accommodate your needs, and meet your budget. 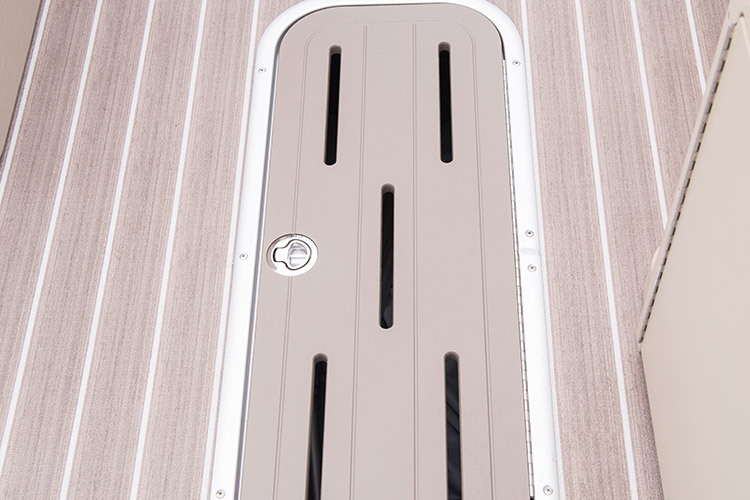 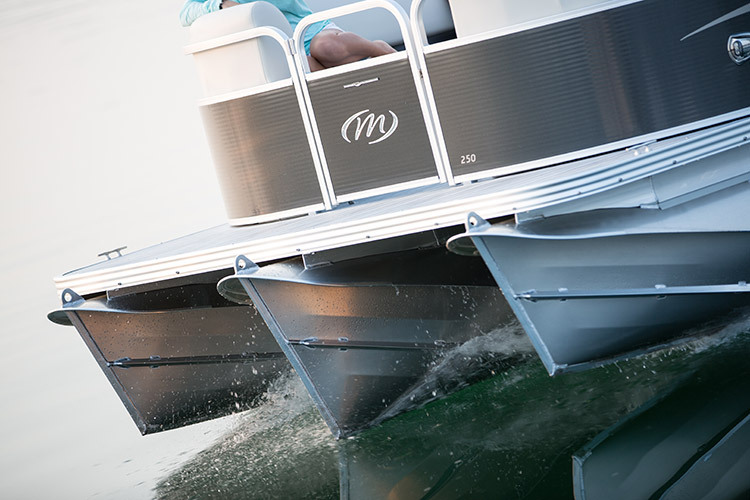 We’ve added the SHP hull as an option for 2015, to ratchet up the boat’s speed and maneuverability. 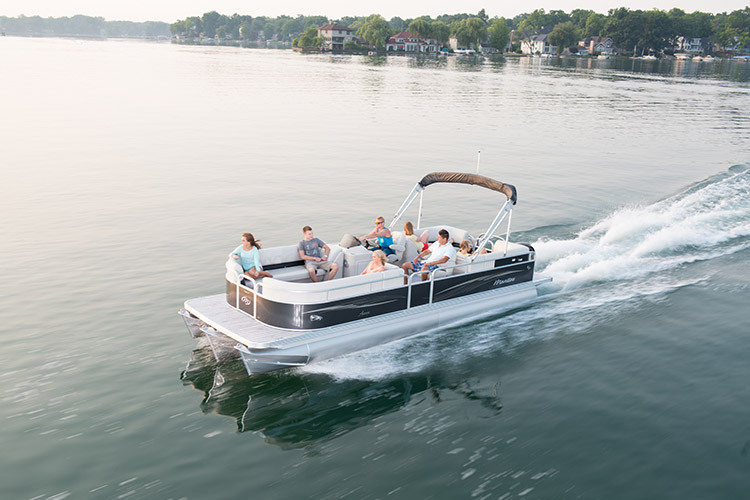 The new RF model provides ample bench seating and an open walkway from bow to stern. 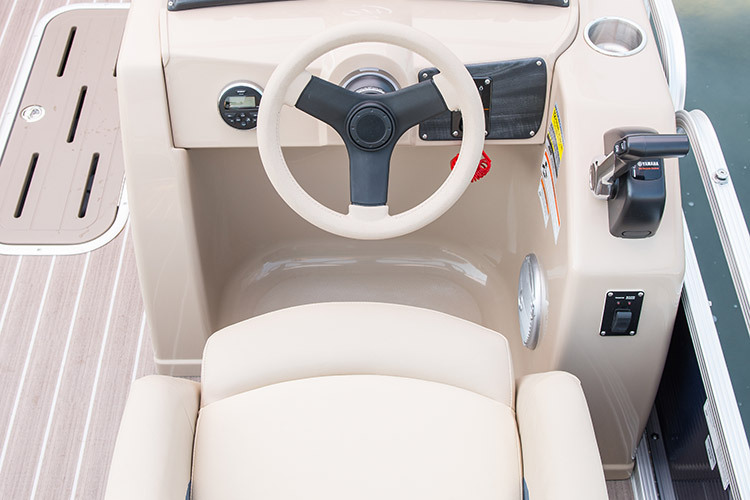 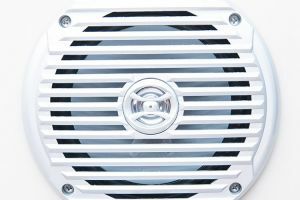 Add in all new wall graphics and a myriad of optional bells and whistles, and you’ll see for yourself why Aurora is considered anything but entry-level!